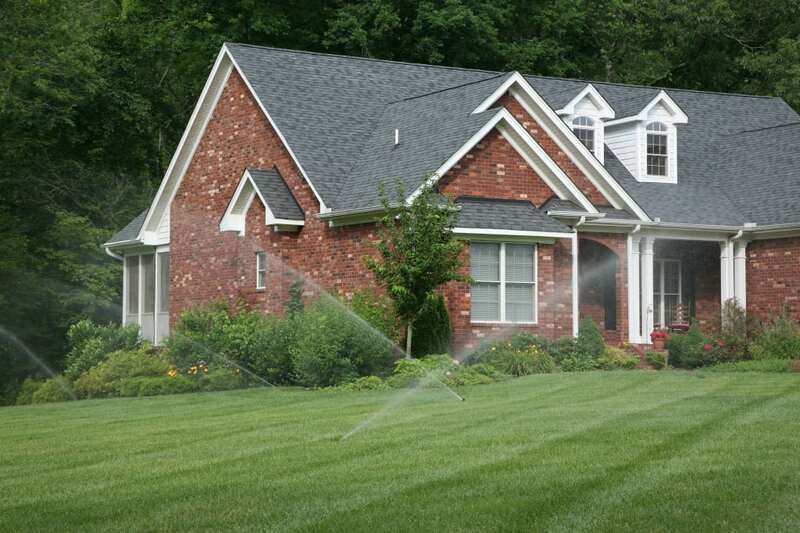 A home irrigation system could be one of your favorite features about your Ann Arbor MI home. After all, with a sprinkler system installed, you will not have to worry about hauling a sprinkler around to all corners of your yard several times per week to keep the lawn and other vegetation healthy and vibrant. Instead, you only need to program your sprinkler system to turn on regularly, and the work is done for you. If you are ready to start enjoying these benefits, you may be focused on installing a watering system that will not clog up or develop other issues during the colder months of the year when temperatures drop below freezing. These design tips can help you to install the best home watering system on your property. Pipes most commonly clog during the winter months because of ice inside the pipes. This ice develops when water inside the pipes freeze during very cold weather conditions. The soil around the pipes acts as a natural insulator for your home’s irrigation system, and the depth of the pipes will be critical in how well the soil insulates the pipes. Consider, for example, that pipes that are placed shallow in the ground during installation will freeze more quickly than those that are placed even a foot deeper. The depth of your sprinkler system pipes is critical to minimizing the risk of pipes freezing and rupturing. Some landscaping firms will use insulated pipes or pipes that are less likely to freeze than others. When you are searching for a landscaping company to use for the installation of your system, inquire about the different materials options and about which options may be best for reducing the risk of a freeze. By being proactive in this area, you can ensure that you install the right system for your local climate. If you have experienced winter in Ann Arbor MI for more than a few years, you understand how downright brutal the weather can be during the height of the winter season. Even the best precautions to install deep and more well-insulated pipes may not be enough to fully protect the pipes in your home’s sprinkler system. Winterization service is a special service provided by your landscaping company, and it essentially removes the water in the pipes and prevents new water from flowing into the pipes. Pipes rupture when the water freezes and expense, so this is a great step to prevent a rupture. This service ideally should be completed at the beginning of the cold weather season before the first freeze, and the spring start-up service to reverse winterization can be completed after the last threat of a freeze has passed. A home irrigation system is a true benefit that you can enjoy throughout much of the year, but the design and how well you maintain it will impact its overall condition over the years. If you are thinking about installing a new system on your property, keep these tips in mind, and discuss them with your landscaping company.